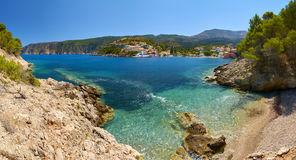 Beautiful little Assos village in Kefalonia. 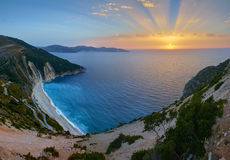 Stunning sunset over Myrtos Beach in Kefalonia A view of little beach in Assos village, Kefalonia Beautiful little beach in Assos village, Kefalonia Above Platia Ammos beach, Keflonia island. 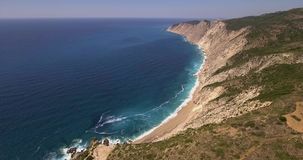 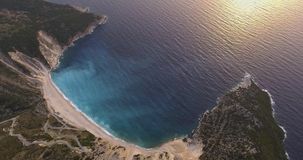 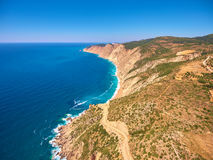 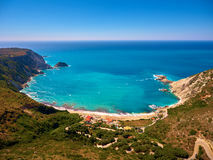 Beautiful Petani beach ,Kefalonia island. 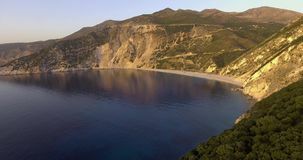 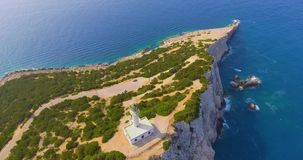 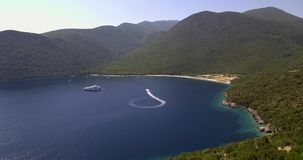 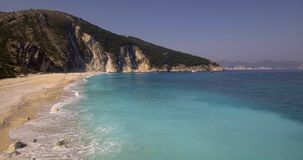 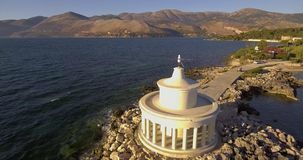 The beauty of Xi Beach in Kefalonia island. 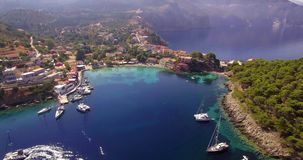 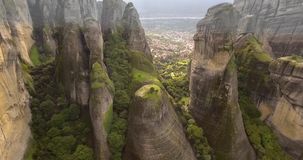 Mystical Assos village and his harbor from the sky On top of Melissani Cave Melissani Lake.